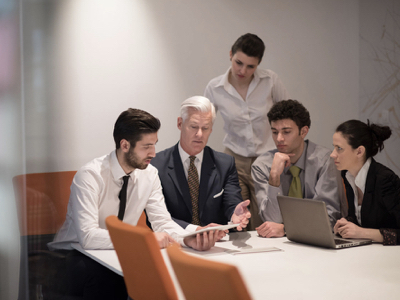 “So the primary group to focus on to improve our organization is Sales Managers, because they are the ones who will make sure that Seller performance improves long-term! We agree! And whether you manage a direct or channel sales organization, Adventace Methods™ will help! The purpose of this workshop is to provide Sales Managers with the skills and tools necessary to help them effectively run their sales operation and to achieve long term, measurable performance improvements from their sales people. High Performance Sales Management helps managers by providing them with the skills to successfully execute the Four Pillars of Sales Management™. 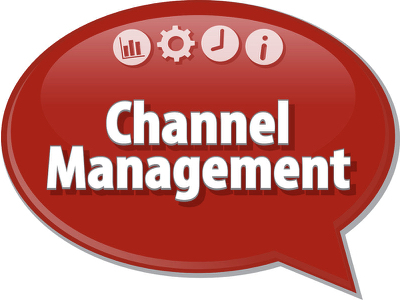 This specially designed program focuses on helping Channel Managers resolve some of the most challenging issues related to channel management through provision of the Four Pillars of Channel Management™.